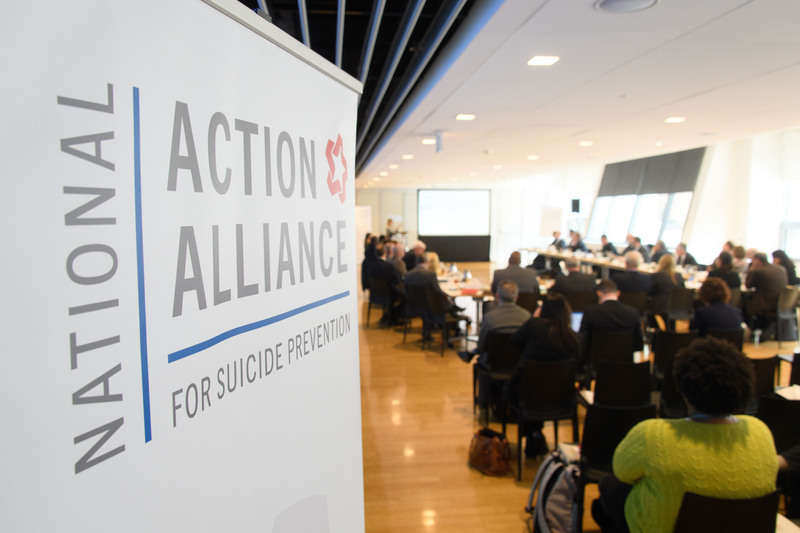 The Action Alliance brings together diverse partners from the public and private sectors to support implementation of the National Strategy for Suicide Prevention. Our work is guided by an Executive Committee (EXCOM) and supported by a number of advisory groups and task forces. In addition, many other individuals and organizations contribute to the work of the Action Alliance in various ways. 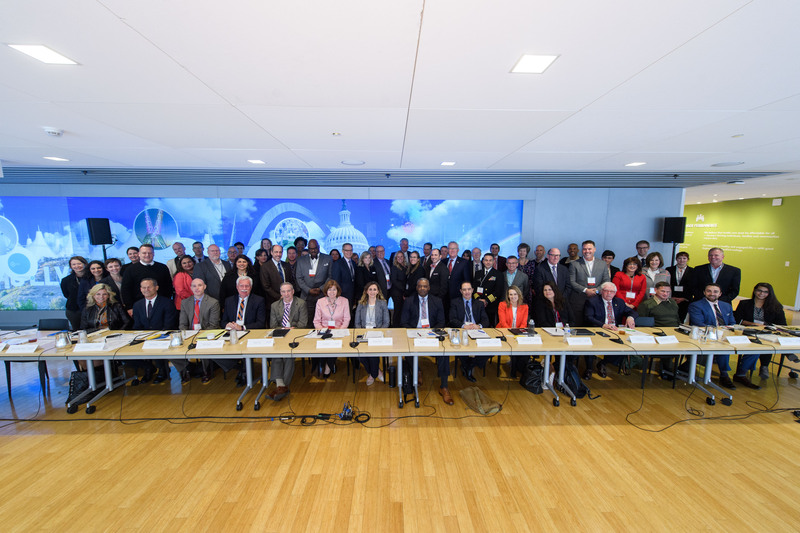 Headed by co-chairs from the public and private sectors, the EXCOM guides the work of the Action Alliance. These groups lead Action Alliance work on particular areas of focus—such as faith communities, data and surveillance, American Indian/Alaska Natives, military and veterans, and workplace. 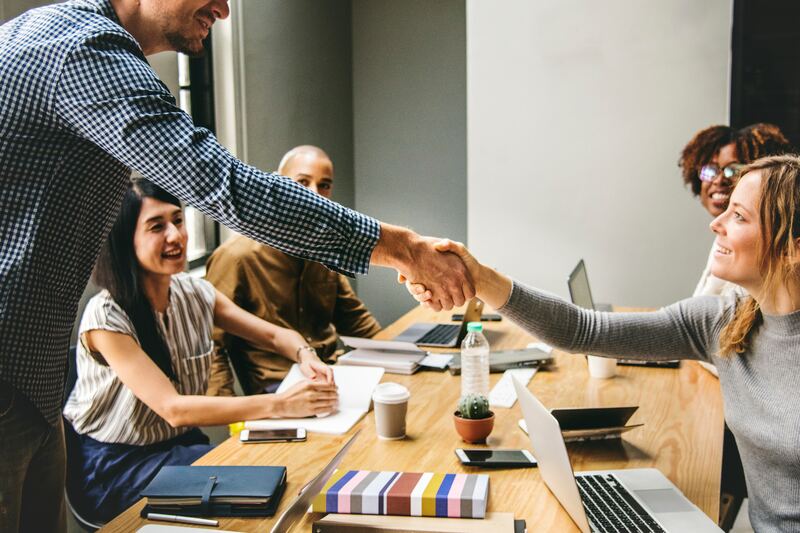 As the nation’s public-private partnership for suicide prevention, the Action Alliance relies on support from public and private sectors to advance our work.